Watlow is headquartered in St Louis Missouri. The company was founded in 1922 and is still family owned. 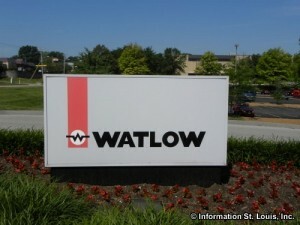 Watlow "designs and manufactures industrial heaters, sensors and controllers" which are components of thermal systems. They are a global company with 11 manufacturing facilities around the world and sales offices located in 14 countries.